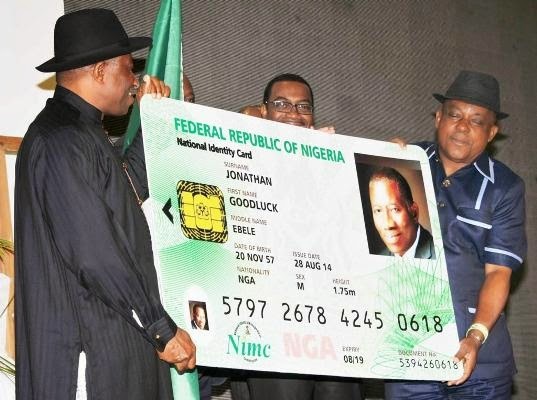 He however said that the National Identification Number (NIN) is assignable only to Nigerians. “As a government, we recognise the huge importance of moving towards a Digital Government. Therefore, we must embrace and harness the potentials inherent in digital identity to build and develop our country.